When I think about MAC products – other than their lipsticks, the first product that always pops to my mind is their Vanilla pigment. 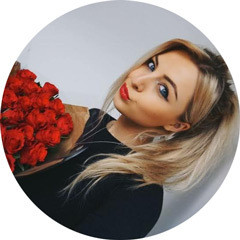 It’s one of those products that seems to be everywhere – whether it’s in magazines or being raved about by fellow bloggers, it would seem most people who own it regard it as a ‘must have’. With this being said, it was obviously only a matter of time before I cracked and ordered one for myself. I know, I know, I’m far too easily persuaded! Just in case you’re not sure what the MAC pigments are, they’re a loose shimmery powder that can be used in multiples ways – as an eyeshadow or highlighter or even mixed into foundations or moisturisers to add some radiance to the skin. They’re slightly messier to use than a standard pressed powder but they also tend to me much more pigmented – hence their name. Another bonus of the pigments is that a little bit goes a very long way – with just one light dab of my brush I’m good to go! The reason I chose the shade Vanilla, other than it being a cult favourite, is because it’s such a great shade for highlighting with. On most of the reviews I’d read prior to buying this product, people said they use it in the inner corners of their eyes, under the brows and on the cheekbones which is exactly where I planned on using it myself. I’d describe Vanilla as a beige/champagne shade with hints of silver and gold particles running through it. It has a very metallic finish which I personally love as that’s exactly what I want from a highlighter – a beautiful sheen. Its not glittery in the slightest which is another bonus as nobody wants their face to look like a disco ball! It really is a stunning shade – I could stare at it all day! As I briefly mentioned, I’ve been applying this to the inner corners of my eyes, on my brow bone and even to my cheekbones and it provides my skin with such a gorgeous glow. The powder is very fine and delicate so it blends onto the skin beautifully and I haven’t had any issues with fall out. The only thing I would say is that you have to be very light handed with it as its very pigmented and could potentially make you like like the tin man when used in large doses! However, when applied with a light hand, it gives my makeup a gorgeous radiance and it adds that perfect finishing touch. I absolutely love it! 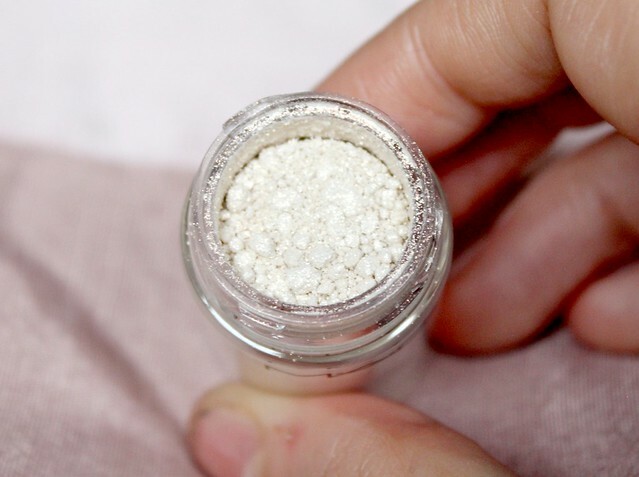 If you're looking for a good multi-purpose product to add to your makeup bag, MAC Vanilla pigment is the way to go. I'm yet to use it as an eyeshadow but I imagine it would make a beautiful base colour with a darker colour blended into the crease. I'm also going to try using it on my collar bones and down the front of my legs before my next night out on the town! Have you tried MAC Vanilla? Does it look like something you'd like to try? It costs £17.00 and is available to buy here. This is so beautiful! 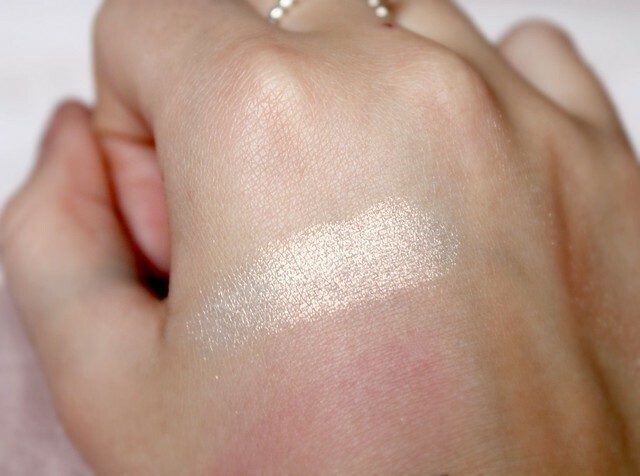 Vanilla Pigment is definitely on my list of products to buy from MAC. It has so many uses and it's gorgeous! I've yet to dabble in pigments, but I'm thinking this shade might just need to be in my collection- ti's so stunning! This product is so stunning! I've been eyeing it up for too long & I'm in the process of planning my MAC shopping list, I can't wait to visit a store and buy some things that are on my wish list - this is definitely at the top of it! This is on my duty free shopping list when I'm off on holiday next month as I can't believe if it's not in my collection. If you're look at other pigments, take a peek at Rose, it's a gorgeous shade. I love this stuff, it's so pretty! This sounds great! Never thought about buying this... But I think I will when i'm standing on the next mac counter! I've heard so much about this, it looks soooo pretty! I've heard so many great reviews regarding this pigment :D I will totally have to get it for my collection! I did a post recently on mac dupes and there was a great NYC one for a lot less. Ok now I'm easily persuaded too :) Need this in my makeup bag! I love highlighting the corners of my eye! I usually steer clear of pigment eye shadow due to my clumsiness, this looks gorgeous though. Its a decent size so £17 isn't all that expensive. 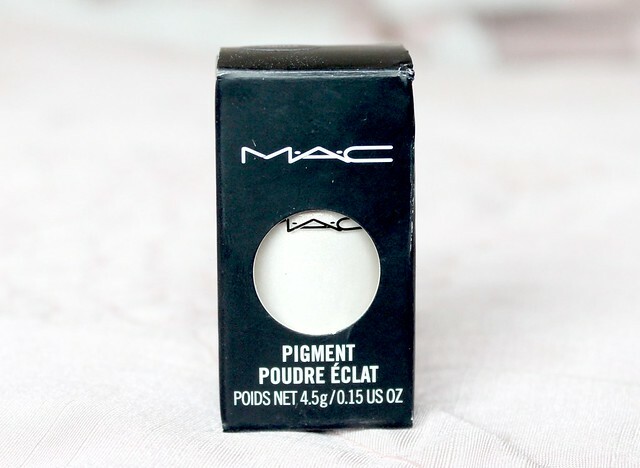 I love, love, LOVE this pigment from MAC! I love to wear it on my lid with a darker colour just in the crease like sketch from MAC. It is so pretty! 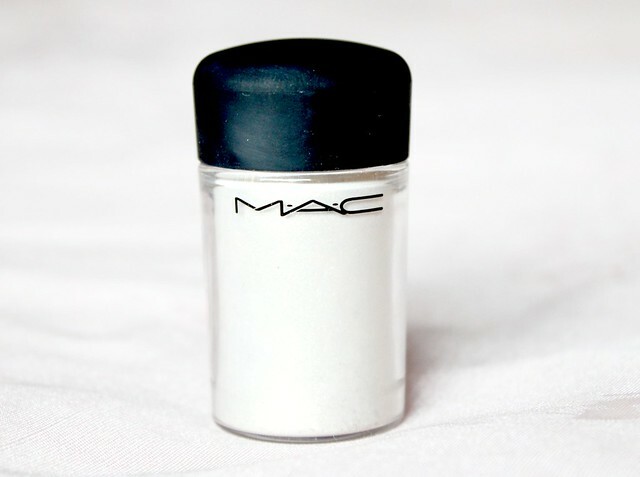 I have also written a review on the product over on my blog in a MAC haul. This looks so beautiful. I am definitely gonna by this next time I go shopping.